January can be a long, dark, and damp month. Nerves are frayed from being cold and inside. Nerve food is needed. 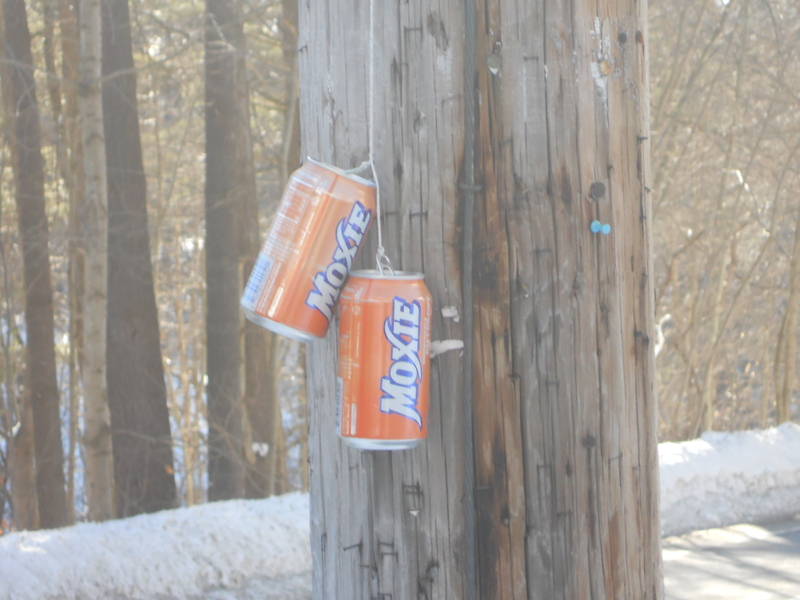 Work on this year’s Moxie Festival theme begins this week. I’m going to rest today to get ready for the meeting. You rest too; we all need a little nerve food and we all need a little rest. This entry was posted in Today We Rest and tagged Lisbon Falls, Moxie, Moxie Festival, Nerve Food, Rest. Bookmark the permalink. how”about “get the Native Spirit”? Isn’t a drink called a spirit? Are we on for Saturday? That’s cute, Faye, I like it. I have a couple of ideas myself, but will keep them to myself because I don’t want anyone to steal it. Looking forward to “Opera at the Movies” on Saturday; hope we can get good seats. I’ll give you a jingle before the week is over!